Today, computer-aided extensions are increasingly affecting our perception of the environment. Augmented reality (AR) and mixed reality applications enable the integration of additional information into a picture of the environment. They are used, for example, in Apps for navigation or for visiting historical sites. The images generated in this way can take the user back in time and provide him with additional information. 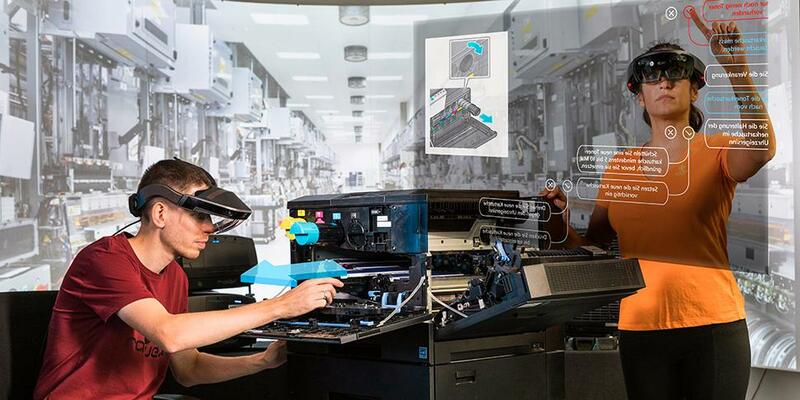 Augmented reality technologies are also used to research inaccessible locations or production processes in the factory. On the other hand, virtual reality (VR) applications create entirely virtually generated environments into which the viewer can delve with the help of special glasses. For example, they enable the representation and exploration of complex structures or objects in 3D. 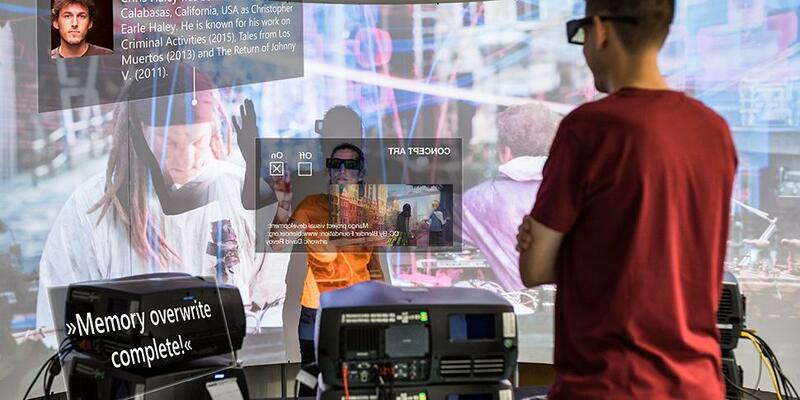 The user can view such objects from all sides and move freely in virtual environments. Depending on the application, the applications run on various smartphones, tablets, AR glasses (e.g. Microsoft HoloLens, Meta2) or VR glasses (e.g. Oculus Rift, HTC Vive). The scientists of the business unit VISCOM are working on technologies for augmented, mixed and virtual reality applications. These are summarized under the term Extended Reality (XR). They advise their customers on current technologies for XR applications and on suitable devices for customer-specific use. In addition, they develop and implement prototypes as well as Apps and programs for the control of VR, AR and MR technologies. Their services cover the entire value-added process.